Howard Kachipanda, heads the board as a chairman. He brings to the board more than 20 years’ work experience in management positions. He worked with Central Poultry Ltd as an Import and Export Manager, Initiative for Development and Equity in Africa Agriculture as a Market and Information Officer. 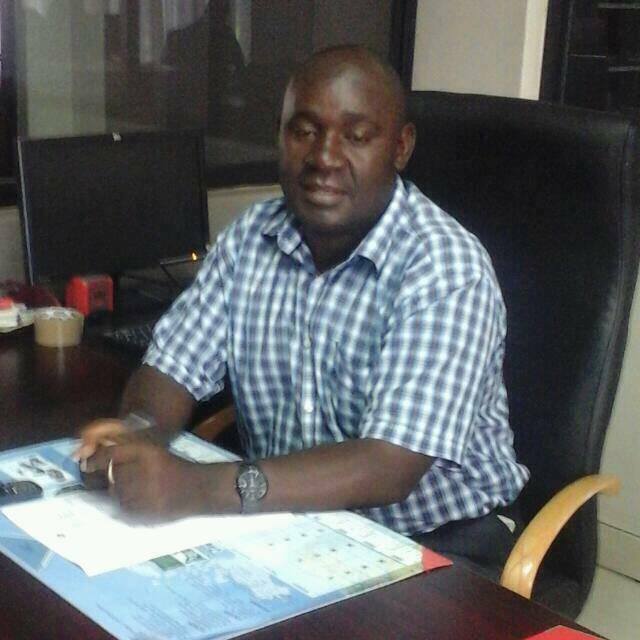 He has also worked with organizations such as Press Agriculture, International Fertilizer Centre, Msungwi C.C.A.P. he is married to Jelisse and together they have two wonderful daughters. They own the Agro and Consultancy Service Company which provides trainings to farmers and Agro dealers and also buys and sells farm produce. Kachipanda is also a board member of AISAM and a vice chairman on the research team of the Chewa Foundation. Harod Chiudza Banda heads the treasury. A member of the Assemblies of God church he currently works as Media Manager for Timveni Child & Youth Media Organization where he is responsible for media scheduling, media buying, monitoring media output, supervising the marketing team, and billing media products. He is currently studying for a Masters Degree in Business Administration with Eastern & Southern African Management Institute. 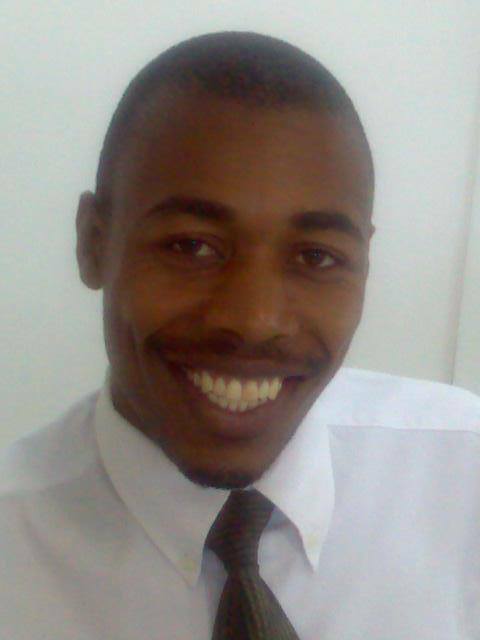 He is a graduate of African Bible College and also studied accounting with Lilongwe Technical College. He is married to Bertha and together they have two children. Rodger Chisanu is a member of the board assigned to work with the treasury. A church elder at Katondo C.C.A.P, he is currently a Management Accountant at Malawi Enterprise Development Fund (MEDF), a government owned Micro Finance Institution, He is a qualified ACCA Chartered Accountant with post qualification experience of more than 4 years. Before joining the MEDF he worked as an External Auditor at Graham Carr and Company. Rodger is married to Ndidza Chisanu and together they have two sons, Peace and Shammah. 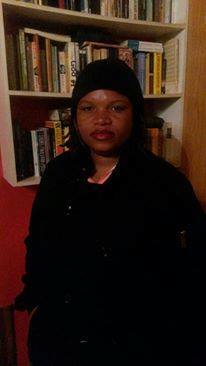 Ndidza Chisanu has worked with women and the youth for over fifteen years. 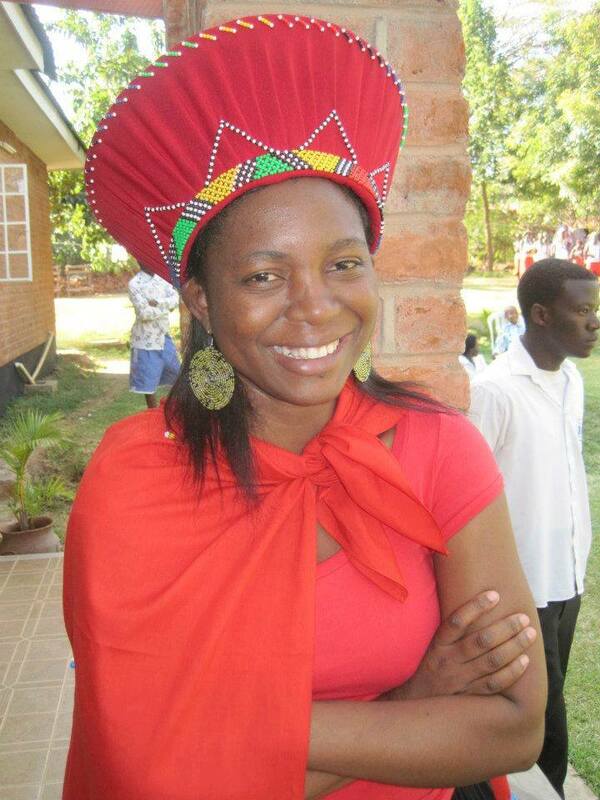 She was an Administrator and Communications Officer at Evangelical Association of Malawi, an umbrella body of Evangelical churches and organizations in Malawi. She has also worked with Civil Society Agriculture Network as a Communications and Membership Officer, FPAM and currently works with Care Malawi as an Advocacy and Communications Officer. She has volunteered with several organizations including Save Orphans Ministries and Church Ministries. She is married to Rodger Chisanu and together they have two children. 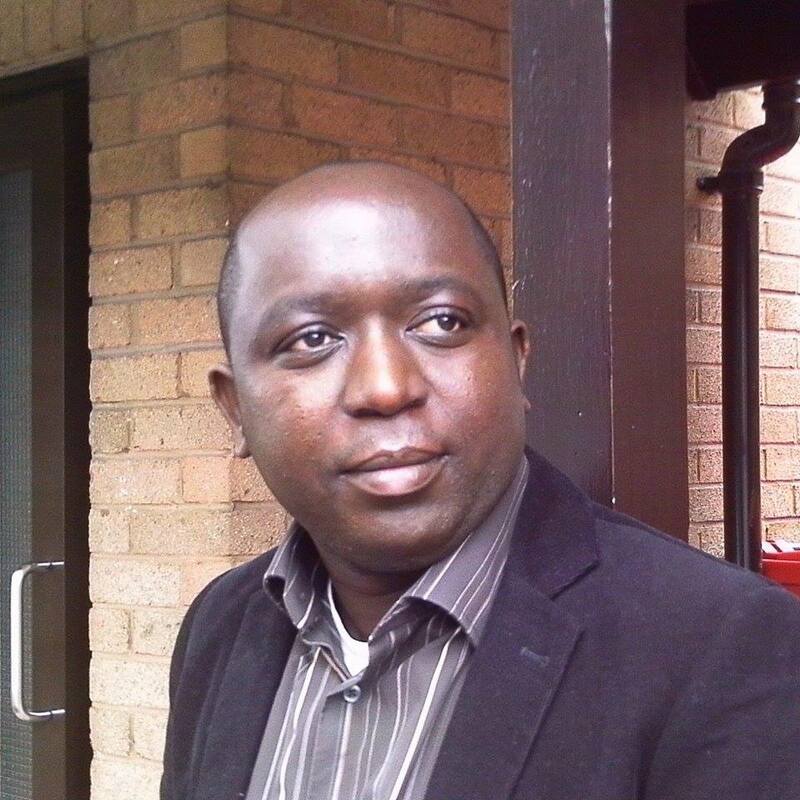 Shadreck Chikoti is the Executive Director of Kanyenyeva Ministries and Sits in the board as Secretary. He worked with Trans World Radio as a Producer and Presenter of programs before joining Children of the Nations as Radio Manager. He is the vice chairman of Fountain of Hope Ministries and also head Pan African Publishers Ltd and Story Club Malawi. 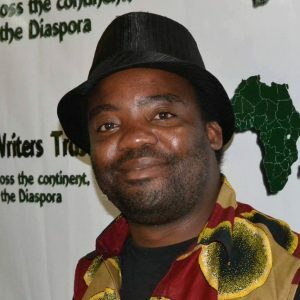 He lives in Lilongwe, the capital city of Malawi with his wife Yamikani and their three chidren, Shamiso, Thabiso and Uhuru. Yamikani is the Manager at Kanyenyeva Ministries. She sits in the board as a non-voting member and vice Secretary to the board. She is a graduate of African Bible College and holds a bachelor’s degree in Communication and Theology. Daughter to the Reverend Lufani of the Baptist Church Yamikani has worked with the Lydia Project, a women’s program that deals with women empowerment, and Children of the Nations where she worked as a Village Coordinator. She has also worked as a consultant on translation with organizations such as The Peace Corps, the Bridge Project Malawi, Fhi, and others. She is a founding member of the Kanyenyeva Ministries and is married to Shadreck.